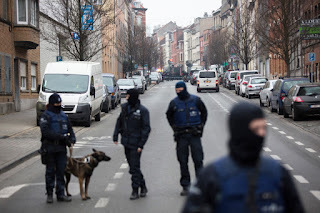 Muslim ghettos in Paris and Brussels are incubators of Islamic extremism where police fear to tread, crime and unemployment are rampant and radical imams aggressively recruit young men to wage jihad against the West, experts said Tuesday. The identities of the terrorists who attacked an airport and subway station in Belgium remained unclear. 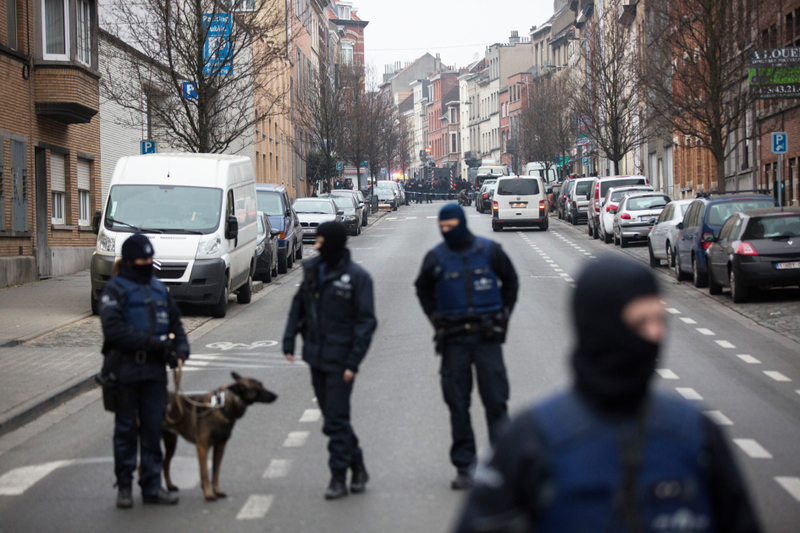 But the perpetrators of last November’s bloody attack on Paris and other terror strikes in Belgium and France hailed from Molenbeek, a Brussels slum that has long been a hotbed for radical Islam, drugs and lawlessness. Others, including the brothers who carried out the Charlie Hebdo massacre in January 2015, lived in the “banlieues,” or suburbs of Paris, desolate, run-down neighborhoods of shops, mosques, and high-rise apartment buildings built 50 years ago to house waves of immigrants from former French colonies in Africa. “Both in Paris and Brussels we have seen the radicalization of individuals which has led to these cowardly attacks on civilians. Unfortunately, these poor neighborhoods in which they live act as breeding grounds for terrorism because many of these people feel as if they have no other options or hope,” a senior anti-terrorism official told The Post. Salah Abdeslam, 26, the architect of the November Paris attacks, which left 130 dead, was found last week hiding in an apartment in Molenbeek.